Comal ISD's school of choice, Memorial Early College High School, is accepting applications for incoming ninth graders for the 2019-2020 school year. Spring Break and dates for the remainder of the year. 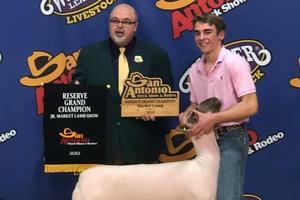 Hours, days and nights of hard work and dedication are paying off for FFA students across the district participating in area livestock shows. Here are a list of honors from two of those shows. 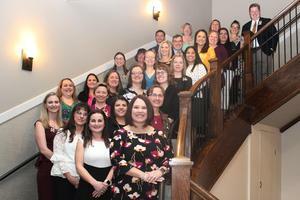 Comal ISD held its 6th Annual Night of Stars awards banquet at the Village Venue at Creekside on Feb. 26. It was a wonderful evening celebrating some of the best and brightest of Comal ISD. 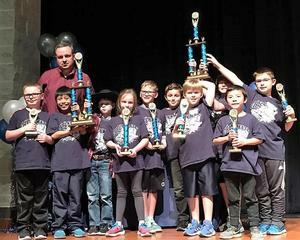 The Pieper Ranch Middle School CyberPatriot team will be recognized at the Mayor's Cyber Cup Awards Luncheon & College Fair March 30, after being named the Rookie Team of the year in the San Antonio area. During the current school year, Comal ISD scheduled 10 early release days. 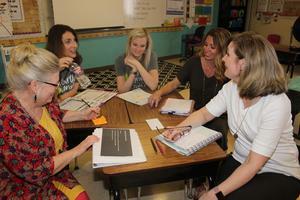 Six of those 10 are set aside specifically for teachers to have the time to collaborate with each other, and the result of this collaboration time is an increase in student performance. 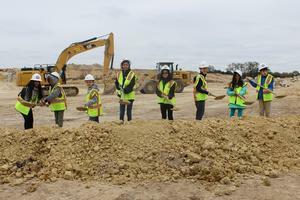 Students, parents, school board members and administrators braved the 28-degree temperature to officially break ground on High School #5 located at 810 Kinder Parkway. Closed Campus March 4 - 7, S.P.U.D. Shirt Sale, Spring Break March 11-15, Information on Middle School Information Nights for 5th Graders going to 6th Grade and Upcoming 2nd Grade Program. 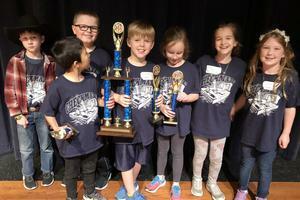 The competition was fierce during the second district-wide chess tournament Saturday, Feb. 23, at Smithson Valley High School. The final tournament is scheduled for Saturday, March 23, at Canyon High. It lasted only 11 days, but its results are impressive. 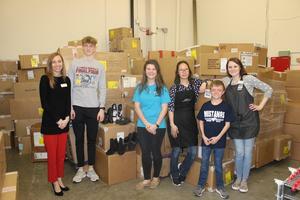 A student-led environmental campaign resulted in 88 boxes, 2,750 pairs or 5,500 shoes. They are now on their way to a non-profit organization which will repurpose and recycle every one.